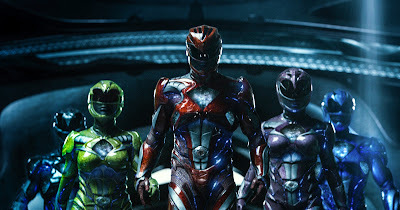 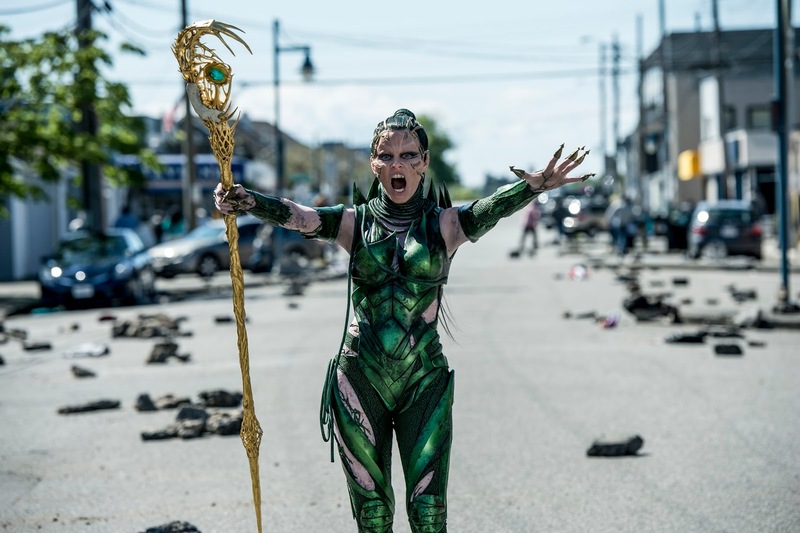 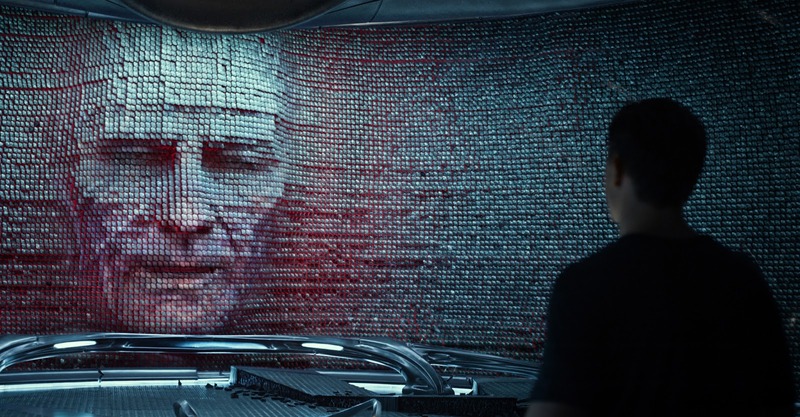 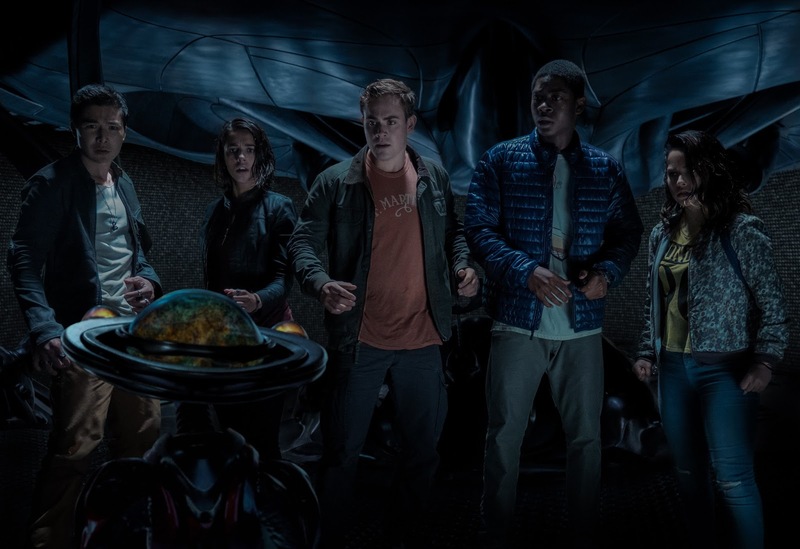 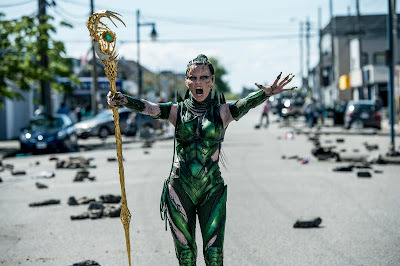 Film-Arcade.net: Action Packed Stills and Official Poster for "Power Rangers"
Action Packed Stills and Official Poster for "Power Rangers"
Lionsgate recently released stills and the official poster for the upcoming action film Saban's "Power Rangers". 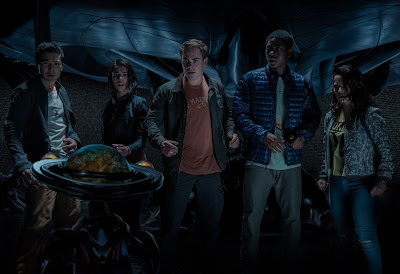 The film stars Elizabeth Banks, Dacre Montgomery, Naomi Scott, RJ Cyler, Becky G, Ludi Lin and Bryan Cranston. 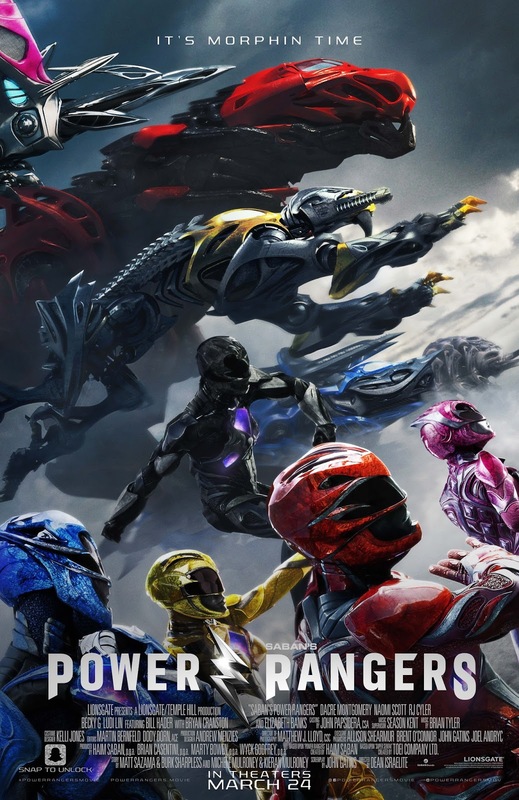 "Power Rangers" hits theaters on March 24th, 2017.